There are countless factors to consider before purchasing a fishing rig. Omnia simplifies the process of choosing the optimal gear for your fishing experience. 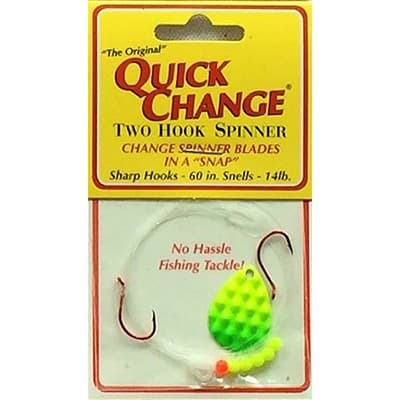 If you are an angler that likes to roam the open flats or fish a specific contour, then it is likely you want to drift or troll a live bait rig or spinner rig. 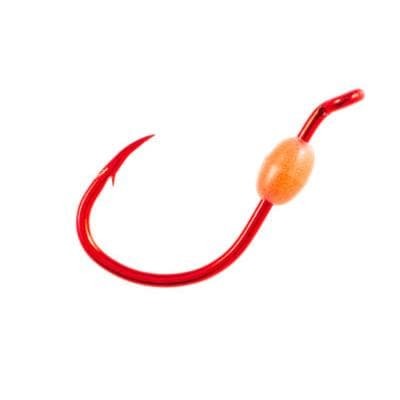 Depending on your target fish species, water clarity, depth of the water and the forage base, our Recommendation Engine will calculate the length and style of live bait rig you’ll need.